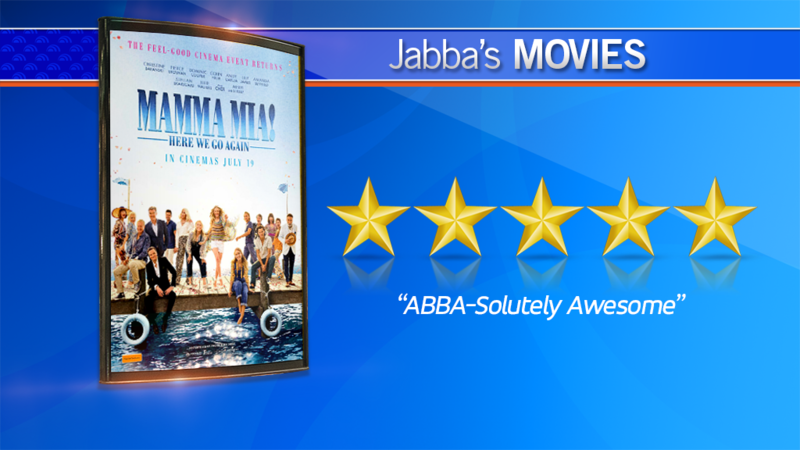 Under the assumption that I don’t like the music of Abba or movies that are musicals, I successfully avoided seeing the first Mamma Mia for an entire decade. That all changed when I watched it with my wife and daughter and realised how wrong I was. The good news is that the second film is just as note perfect as the first. We pick up five years later, with the original Donna played by Meryl Streep having passed away. 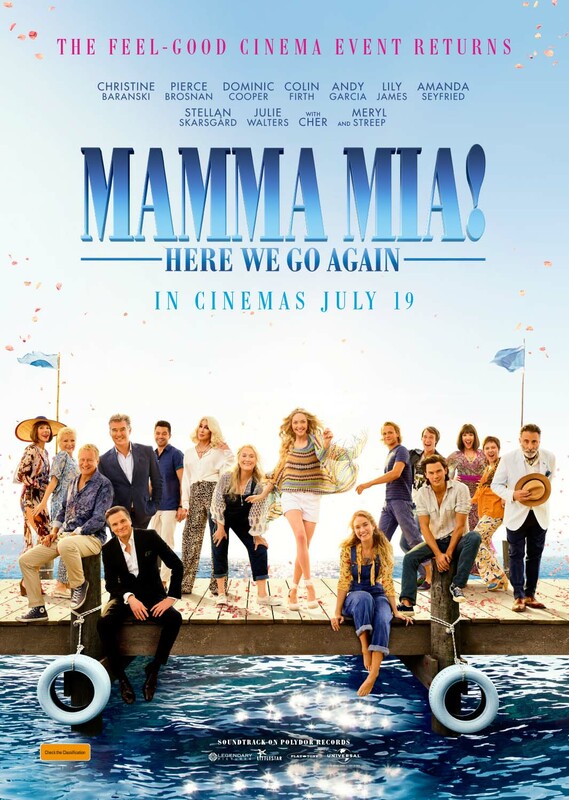 Her daughter Sophie played by Amanda Seyfried is having a grand reopening of the boutique hotel on the exotic Greek island where she has spent her life. She and Sky still aren’t married, but Sophie does discover she is pregnant. The film flashes back and forth from the present day to when Donna left college, went traveling and met the three fellas who are Sophie’s possible “dads” from the first film, Sam, Bill and Harry. The younger version of Donna is played by Lily James from Baby Driver and Cinderella who is brilliant and a joy to watch as she falls in love with the three young versions of the fellas who are also stacks of fun. There’s still plenty of Abba songs that you can’t help but tap along to and Cher as Donna’s Mum slash Grandma Ruby is the icing on this irresistible cake.